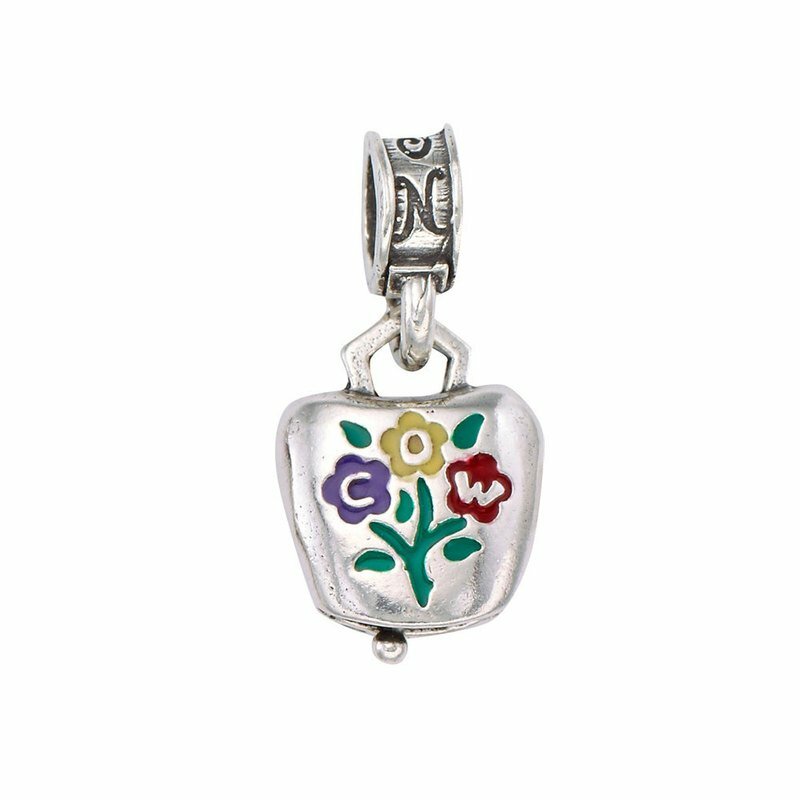 Commanding Officer’s Wife (COW) - Our .925 sterling silver Swiss Cowbell charm was designed to honor the Commanding Officer’s Wife (a.k.a. “COW”) and her commitment to military families. The bell is engraved with three flowers that form the letters “C”, “O”, and “W”, each enameled in a different color.